Headstart is more than just a program for young children. Ultimately, the program strives to assist parents so they no longer need the services offered by the program and so they may one day no longer qualify for it. The report, dubbed “Inequality at the Starting Gate,” offers a detailed look at incoming kindergarten students. It found that the most impoverished kindergartners posted math scores 60 percent lower than children from the richest families on tests conducted for the survey. [A]n amendment that would make prekindergarten available to all 4-year-olds has generated little controversy. The prekindergarten proposal is not some ambitious, feel-good government scheme, but a sound investment in Florida’s future. Why has the influential CED [Committee for Economic Development] joined the battle cry for universal and quality child care? Because it makes good business sense and will ultimately save the nation lots of money. There is an apparent disconnect between what working parents and their children need, what the private sector can provide and government’s appropriate role in training and regulating child-care providers. That may be because many policy-makers have considered child care a family issue. 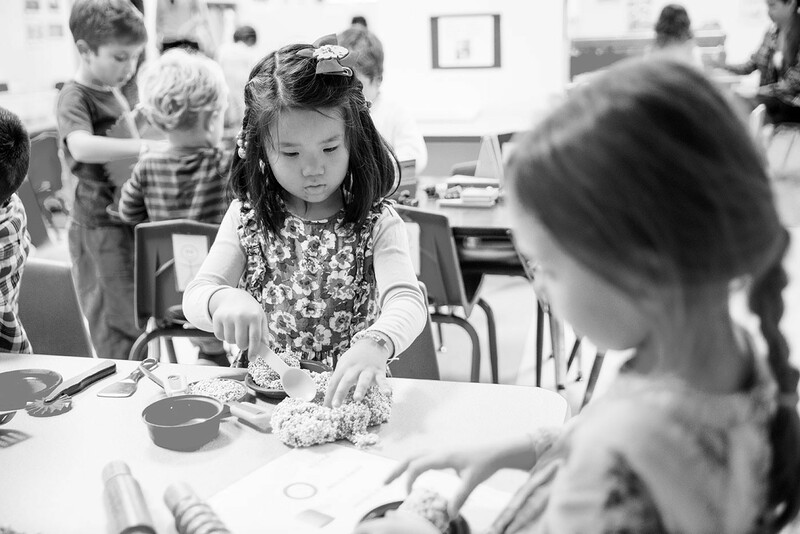 The Seattle City Council made it official yesterday: Seattleites will vote next September on a proposed espresso tax to benefit early-childhood-education programs. Backers of the dime-a-cup tax on espresso drinks wanted the measure to go before voters this November, but they submitted 30,000 signatures too late to be automatically included on the ballot. First-graders who don’t go to kindergarten are typically behind their peers in their academic and social development, and are more likely to flunk a grade in elementary school, educators say. The trouble is, making kindergarten mandatory costs money. Day-care workers in Utah unfit?